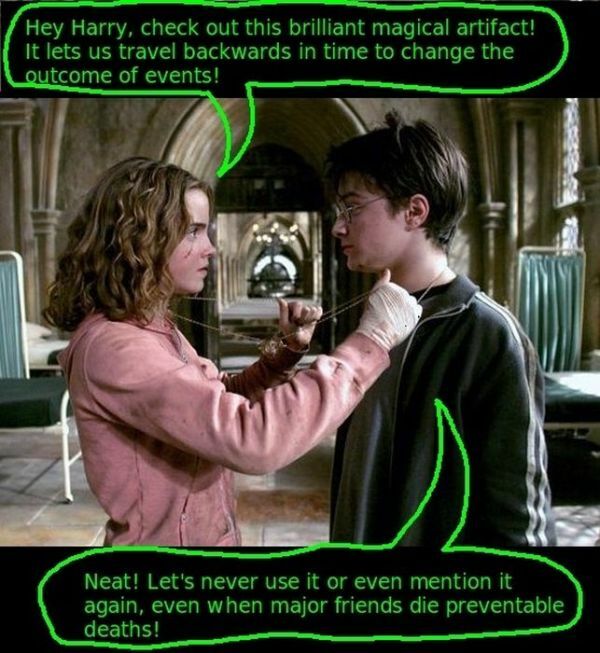 Interesting movie plot holes that can ruin your experience. Buzz Lightyear spends the movie believing he's not a toy, but he still freezes whenever people are around. 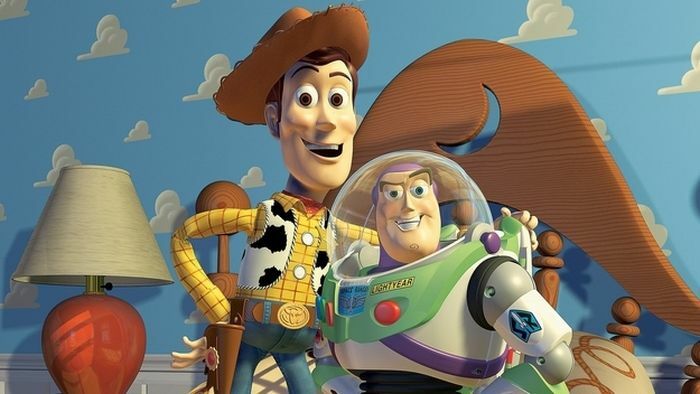 What do you really believe, Buzz? 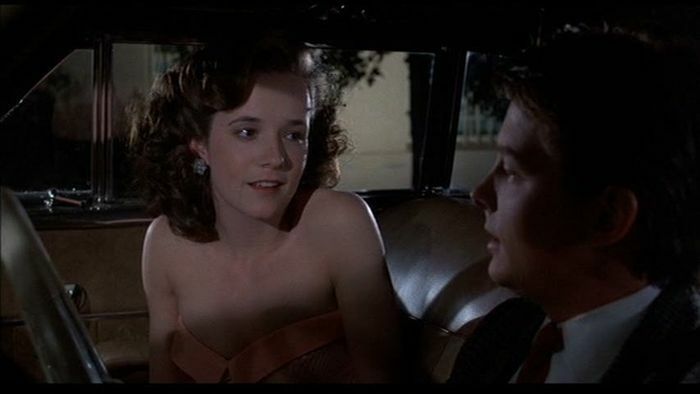 Why doesn't Marty's mom recognize her son as the guy who...you know...she tried to sleep with years before?! I feel like it would be pretty hard to forget someone who came into your life for a week and completely changed it. Despite paper being the most valuable resource, the characters smoke cigarettes, which we can only assume are rolled with paper, the whole movie. Also, if almost the entire Earth is water, why is everyone so damn dirty? 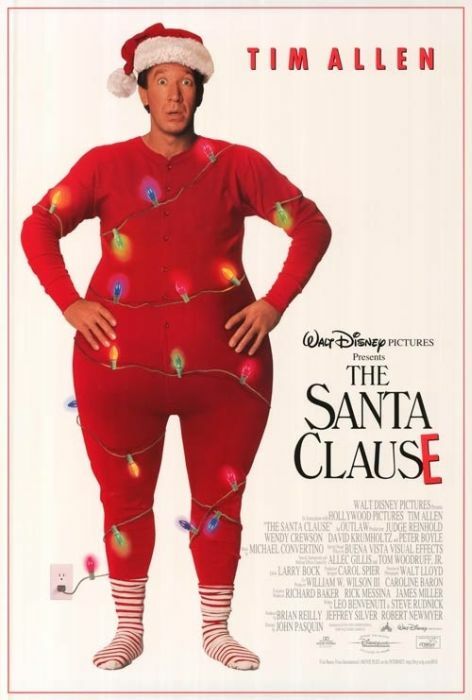 The parents in the movie don't believe in Santa...so where do they think the gifts under their trees come from each year? 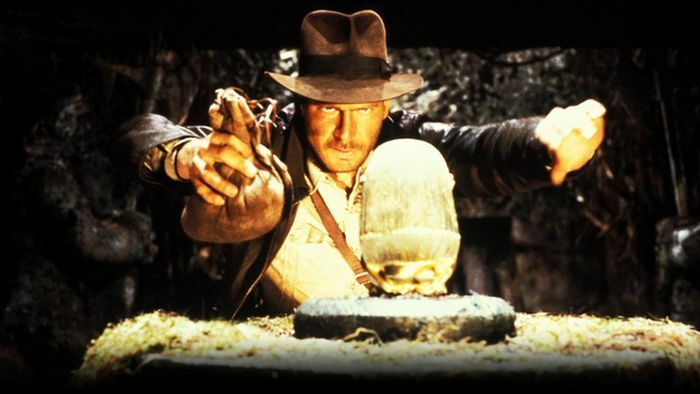 Indiana Jones is totally unnecessary to the film's events. Without Jones, the Nazis still would have gone to Nepal, they still would have killed Marion, they still would have taken the amulet to the map room, and they still would have found the arc. And you know what? They still would have killed themselves at the end. 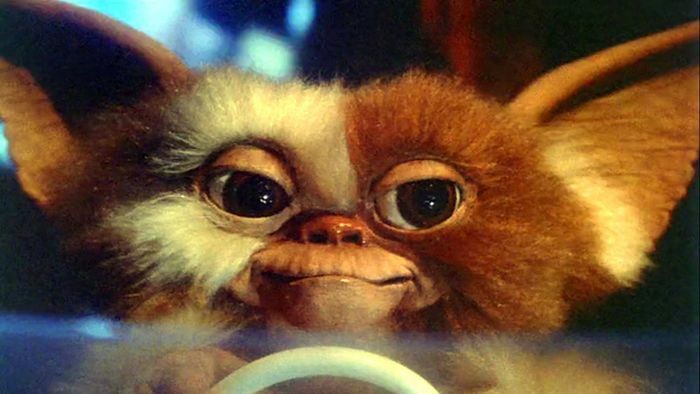 Don't feed the gremlins after midnight? IT'S ALWAYS AFTER MIDNIGHT SOMEWHERE! 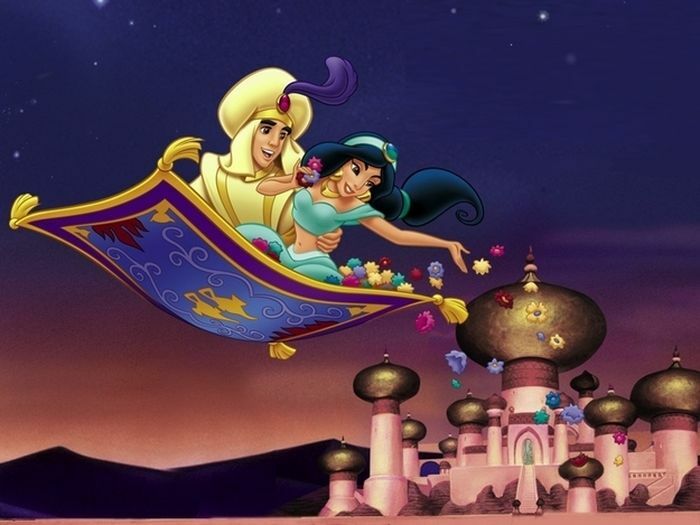 Aladdin's first wish is to be a prince, but he spends most of the movie freaking out about how Jasmine can't marry a prince (despite him just wishing to be one) and whether or not to use his final wish to free the genie or make himself a prince (AGAIN). So, did the genie's magic just not work? What is going on here? What was his first wish for? 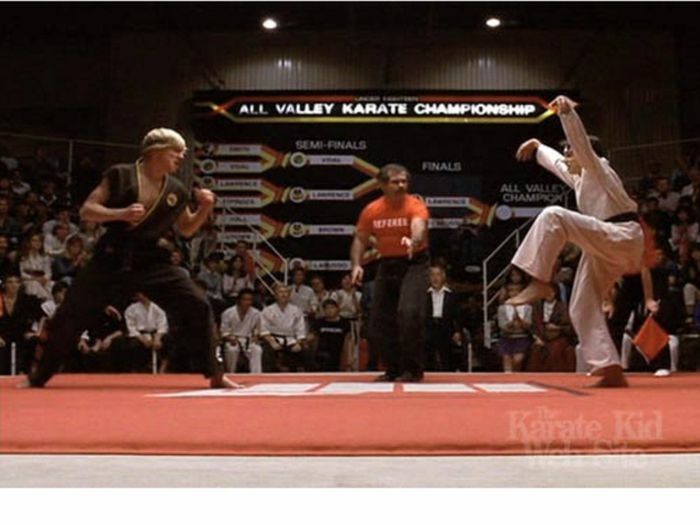 If the main rule is "No kicks to the face," how does Daniel win with a kick...to the face? If everyone thinks Cady made the burn book, how did she get all those pictures of everyone if she was a new student? Tina? A little help? 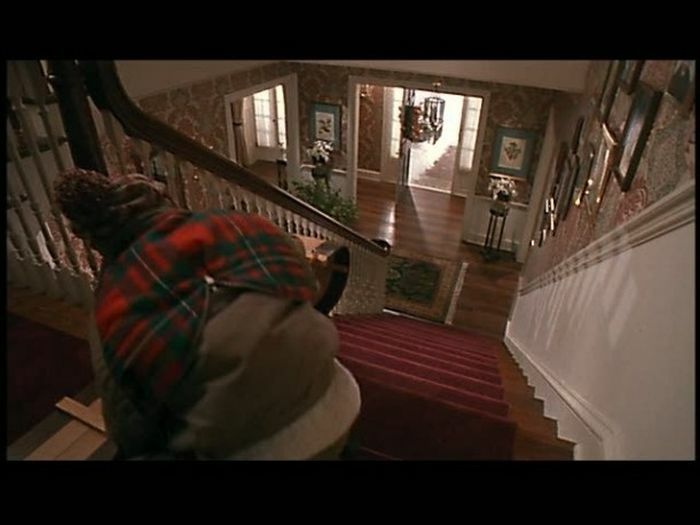 THERE IS NO WAY KEVIN GOT THAT SLED THROUGH THE DOOR. Also, if the phones aren't working, how does Kevin order pizza??? 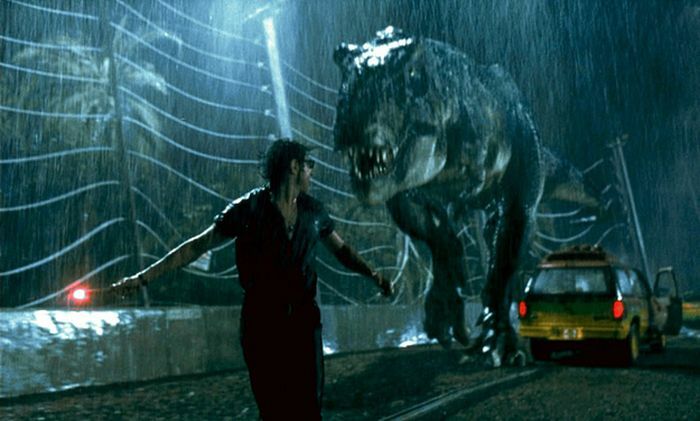 Why is the T. rex level with the fence when it breaks through and starts to attack, but when it starts pushing the car over the edge, there's a huge hundred-foot drop? 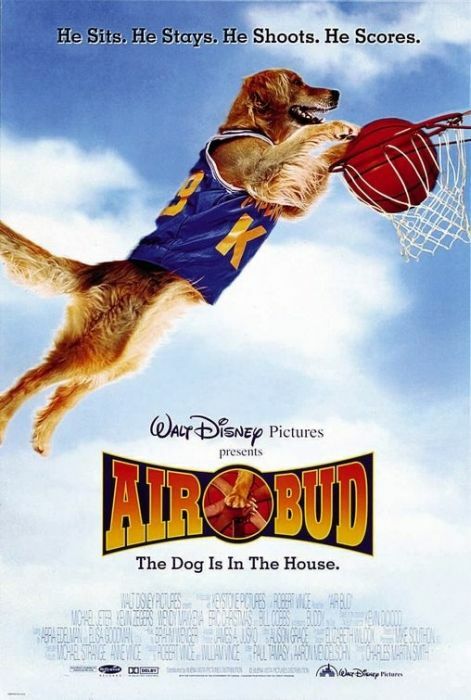 Dogs can't play basketball. COME ON, NOW. Ridiculous. I thought this was "common" sense... Rules don't apply to the hero. He/she just needs to be there as the token protagonist so the story can make it to the conclusion of it's implausible plot-line. What about in that one movie where the Captains left sleeve is torn and then later it's his right sleeve and then later it's the left again and he says "Never go to warp in an asteroid field !! ... Never!!" but then at the end they escape by going to warp in an asteroid field. :25: It's a movie .... Just stfu and enjoy it.